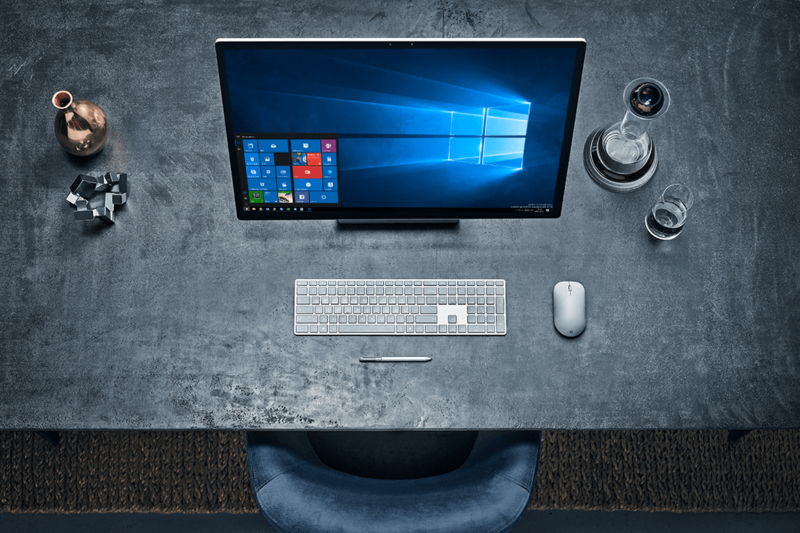 Last week, Microsoft released a major update for Windows 10 to Windows Insiders in the Fast Ring. The company released build 14986 last week to the Fast Ring, and it introduced a handful of new features and improvements throughout the operating system. Today, the company is releasing build 14986 to Windows Insiders in the Slow Ring. Most of the new additions in build 14986 are related to Cortana, which can now turn on/off your computer and change the volume. The update also allows Cortana to play music from third-party apps such as iHeartRadio and TuneIn Radio, and there’s also a new idle mode for Cortana which will allow you to use Cortana in a full-screen mode when you’re not actively using the PC. Other improvements in build 14986 include improvements to the Windows Game Bar which now support for games, improvements to Windows Ink, an updated rendering technology for the Universal Windows Platform, improvements to Narrator, a new Windows Defender app, improvements to the Registry Editor, improvements to Microsoft Edge’s web platform, and a lot more. In case you are interested, you can find the full changelog for Windows 10 build 14986 here. If you happen to be a Windows Insider in the Slow Ring, you can get build 14986 by heading over to Windows Update in the Settings app on your Windows 10 PC. As for Windows 10 Mobile users, the update will likely arrive next week or later this week.